This is the right article for you if you’re looking forward to traveling to the UK for study, business, or pleasure but don’t know the cost of a UK visa or how to apply for one. It is a detailed guide on how to apply for a UK Visa. It also includes a list of crucial requirements for the visa, the cost as well as a few tips on how to ensure that your application is not denied. Of course, there is no ‘one size fit all’ solution for the application. Visa application in Nigeria or any other country is more of an ‘individual’ thing and what works for a friend may not work for you. This, however, does not mean that the entire visa application process is based on ‘luck’. No. Most of those people who got ‘lucky’ and got their application approved actually did something most ‘unlucky’ people didn’t. And of course, there are lots of things you can do to ensure you get ‘lucky’ and your UK visa gets approved too. The first place to start from is checking all the required documents for the particular visa type you’re applying for. By having all the necessary documents required, you increase your chances of getting your application approved by more than half. So, I’ll start this step-by-step guide by stating the various documents required for a UK visa. Proof of finance (e.g original bank statement not older than 3 months). You can easily get one from your bank. 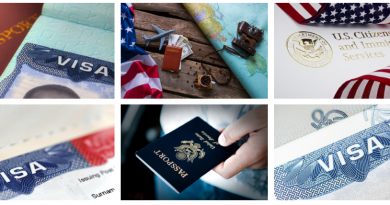 The greatest tricks for getting any visa request approved is one’s ability to provide sufficient reason for traveling to a foreign country and sufficient reasons why one will return to one’s native country after traveling out. For instance, a person earning N200,000 per month (as indicated on his bank statement), even with the same documentation, will have a higher chance of getting his visa request approved than a person earning N50,000. This is because, with such a high income, the UK consulate can easily ascertain that the individual will surely return back to the country once his business in the UK is finished. Of course, money is not always all that matters. What matters most is providing sufficient reasons why you need to travel to the UK (with supporting documents) and enough reasons why you’ll eventually return to Nigeria once your time in the UK is up. So, gather as much supporting documents (such as your ties to Nigeria, proof of investments, business, assets in Nigeria) as you can and your visa approval is almost guaranteed. UK visa fees vary from one visa type to another. 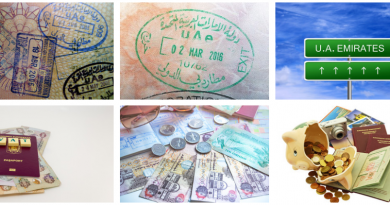 The cost of the visa types you’re applying for will be automatically generated during registration. The cost of the Standard Visitor Visa is $125. The UK embassy, like all others, offers a wide selection of visa. 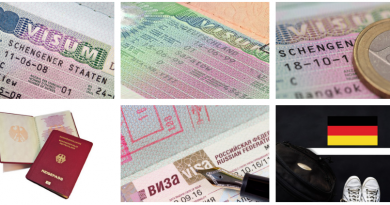 This way, all travelers can find a visa type which meets their purpose of traveling. If you are a student traveling to the UK to study, there’s the study visa for you and if you are going for a business you can always choose the business visa, and so on. You can always pick the appropriate visa type when you are filling your application form. 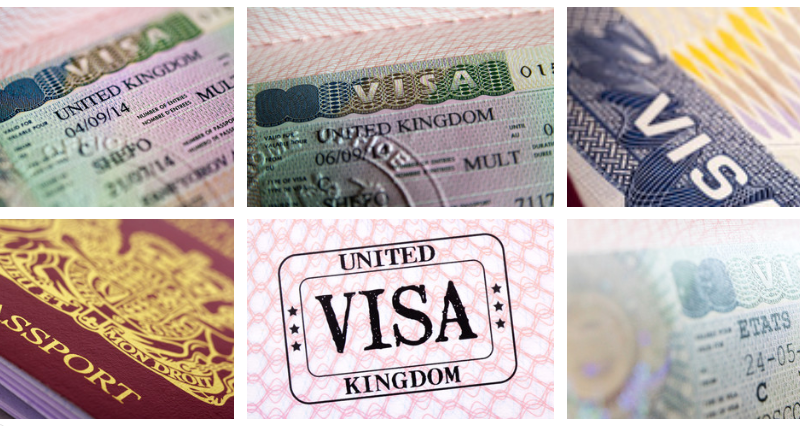 The most common type of UK visa is the Standard Visitor Visa. This visa allows you to stay in the UK for a period of 6 months at a time. It is the best choice if you’re planning to visit friends, family, or go on tour or vacation in the UK for not more than six months. Note: Applicants who will be staying in the UK for more than 6 months will need to provide tuberculosis immunization proof. This can be gotten from your doctor.